Discussion in 'Giveaway, Contest & Raffle Forum' started by Spark, Oct 12, 2017. Hey folks! The generous people at KaBar shipped us a bunch of knives for giveaways! Post once in this thread if you are interested, winners will be picked on Friday, October 20! Mike Pierson, gdpolk, Warsaw and 25 others like this. What a great and Generous offer . Do we need gold membership to play? Thank you KaBar! Yes, I'm interested in the chance to win one of these fine tools. I also would like to be in for this. I'm in. I love Becker knives! Sign me up! Thanks Spark and KaBar!! Thanks Spark, Bladeforums, and Ka-Bar/Becker. I'll try for one I'm in. In! Thanks for all involved. I am in! 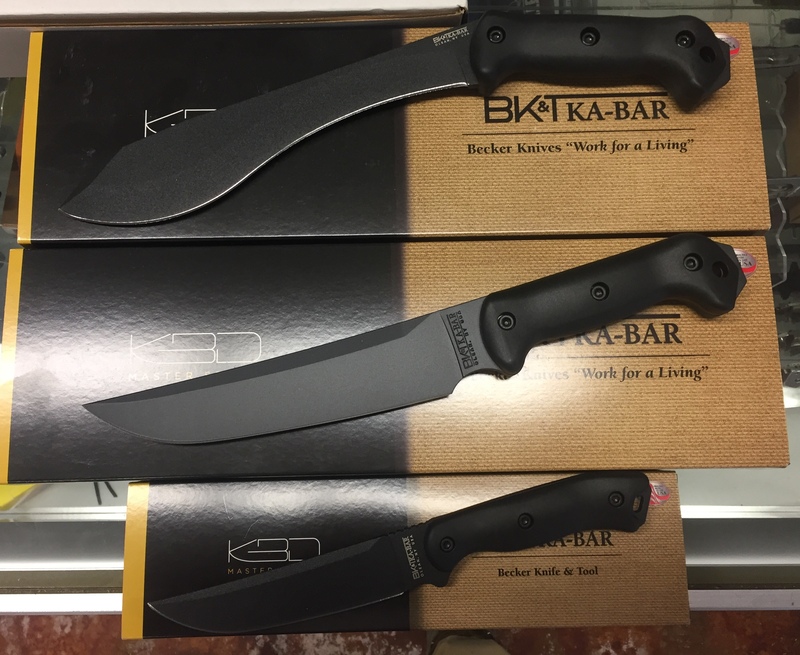 Thanks KaBar and BladeForums! Thank you Kabar and Uncle E.! Tanker 1/66 and JdShive like this.